Haiku is popular not only in Japan, but also in other countries. 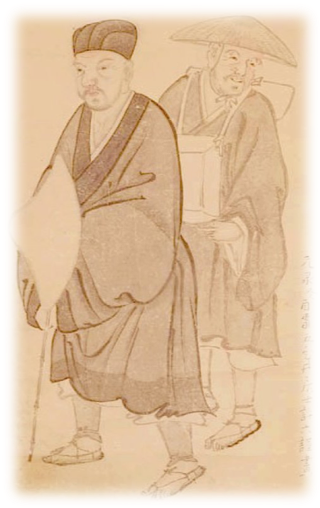 The works of Matsuo Basho in particular are highly regarded for their artistry, and his name is widely known throughout the world. 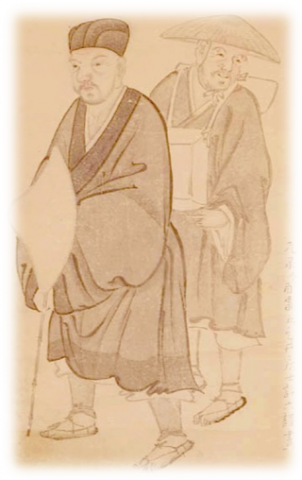 The International House of Japan Library, the Bibliothèque de la Maison franco-japonaise, and the Deutsches Institut für Japanstudien Bibliothek will be displaying translations of Basho’s works and other haiku, as well as critical studies. On this occasion, please enjoy various haiku translated in English, French, and German editions.